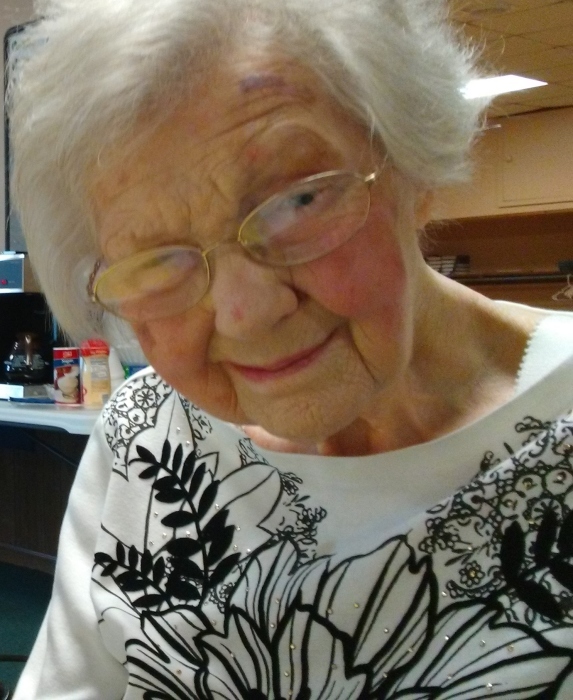 LEACH, Mary E., age 91, of Kettering, formerly of Fairborn, Ohio, passed away Friday, January 25, 2019 at Hospice of Dayton. She was born in Louisville, Kentucky to the late Mitchell L. and Virginia P. (Tyler) Dowell. In addition to her parents, Mary was preceded in death by her daughter, Ann Marie Leach. She is survived by her loving husband of 68 years, James 'Jim' Leach; daughter, Lee (Richard) Peddicord of Lexington, KY; granddaughter, Kerstin Kjelby; great granddaughters, Irene and Ashley. Mary and her husband operated their business, J & M Electric, for over 30 years. She enjoyed a great appreciation for flowers, genealogy research, and simply being a good friend who was easy to talk to. A Memorial Service will begin at 11:00 AM, Tuesday, January 29, 2019 at Morris Sons Funeral Home 1771 East Dorothy Lane, Kettering, OH. Private burial will take place at Dayton Memorial Park at a later date. Online condolences may be left at Morris-sons.com.